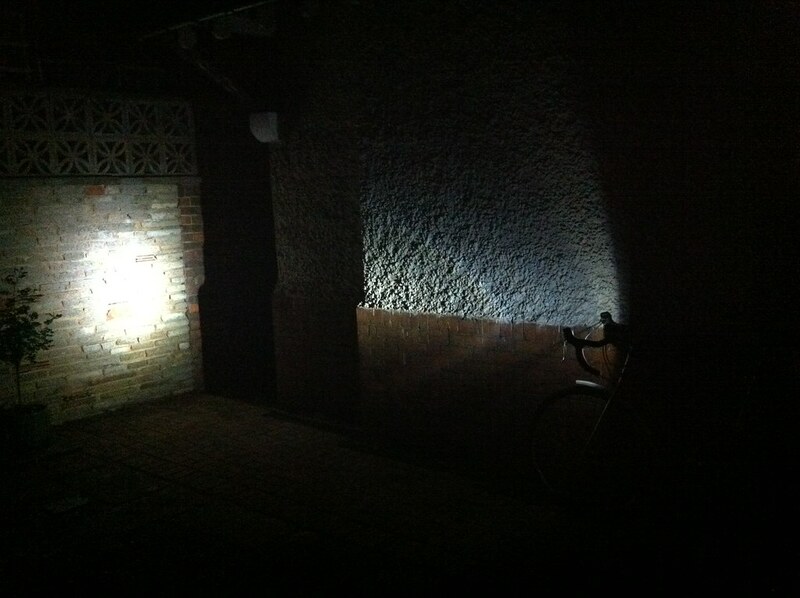 I avoid the battery problems by using a Supernova S3 front light with a Schmidt Hub dynamo. The light output is excellent, even on wet roads at night. The light recently went back to Germany for an upgrade, after nearly 3 years, and it is now even brighter. As I do night rides from time to time, a good dynamo means not having to worry about having a supply of batteries although the combined cost of light and dynamo is high. The initial startup cost of a dynamo light is off putting but i expect the light levels, upgradeability and overall quality is worth it over time. 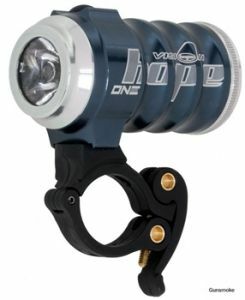 I use one of these along side a magicshine MJ-808. I think the two balance each other well but both have their own ups and downs. Got a reiview of the magicshine coming up in a few days.